C# has to run at the backend so SharePoint-hosted application cannot use C#. 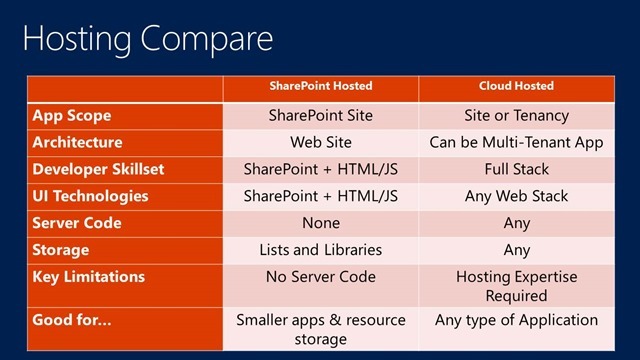 Do not waste your time to make C# work in SharePoint 2013 SharePoint-Hosted application. 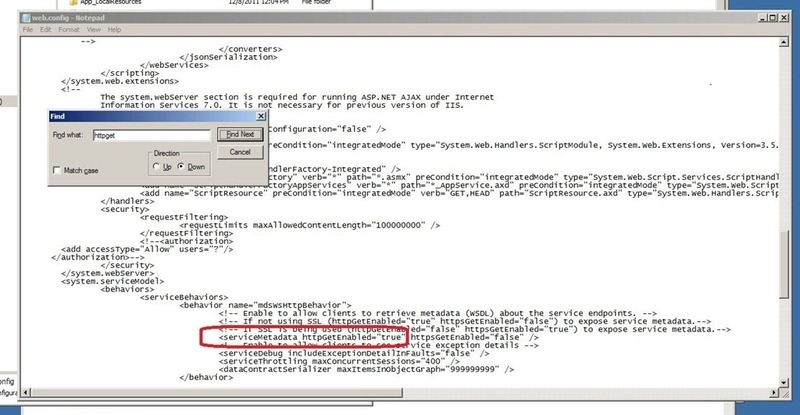 This entry was posted in .Net and tagged SharePoint-Hosted application does not support C# in SharePoint 2013. Bookmark the permalink.